Babaaz Travels & Tours international is a pioneer travel agency in Lahore. 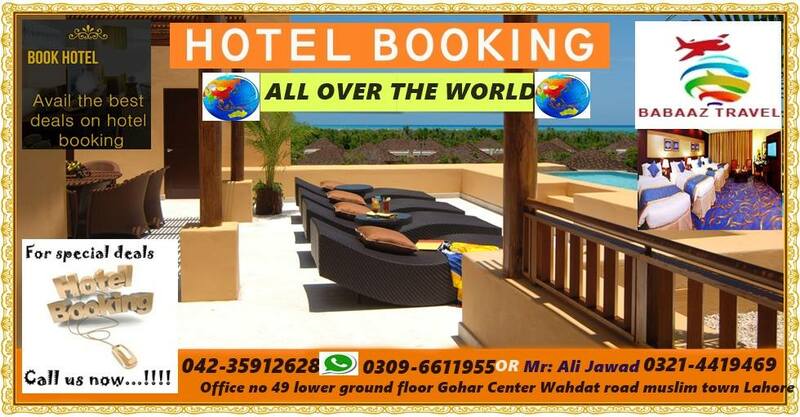 You can book tickets to all over the world at our 24 hours online travel agent in Lahore. We provide cheap tickets to Pakistan and all over the world. We also provide Europe, Schengen, U.S, U.K, Canada, and Australia visit visas file preparation services. 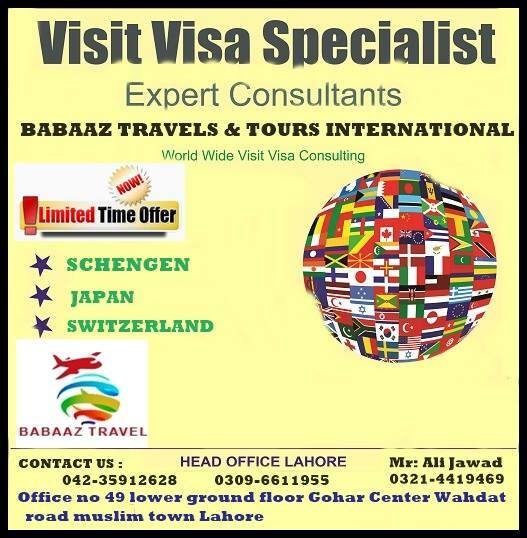 We are the best travel agency in Lahore which provides visa assistance services throughout the world. Babaaz Travels in Lahore is a known name and is very popular as they provide with the world-class service to their customers. 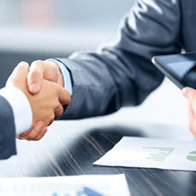 We don’t compromise on anything other than giving the best services to their customers. Apply your work visa for Europe at very low cost. We are providing professional services for work permits. Contact us for more details. We are providing professional services for Business Immigration with families and without families. Contact us for more details. 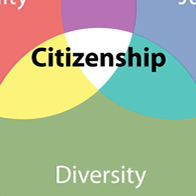 Direct apply for citizenship of Europe countries by Investment. If you are a business man and you have a desire to settle in Europe, this is the best way to apply. Contact us for more details. 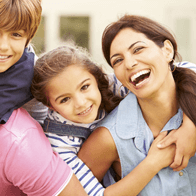 We are providing professional services for Family Visas. 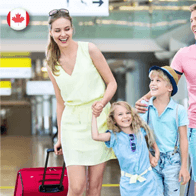 Visit visas and family Immigration. Contact us for more details. Apply at the best Universities and Colleges through us. 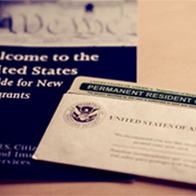 Get your student visas done with ease. Contact us for more details. Apply visit visas to all over the world through our reliable and professional team. 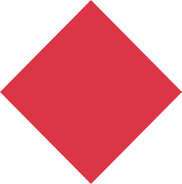 Complete documents assistance will be provided. Contact us for more details. 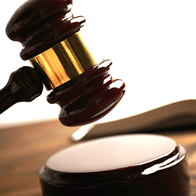 Appeal for your visa refusals through our legal team. Contact us for more details. Travel freely around the world with Babaaz Travels and Tours. Exciting and mouth watering packages that suits your mood. We provide assistance and all documents solutions for Schengen Visa, Europe Visa, Middle East Visa, Africa Visa and Hajj and Umrah at a very low cost. Visit your dream country and explore exciting places around the world. Charges starting from as low as 9,999/- PKR for visa assistance. (Embassy Fees not included). Best Hajj and Umrah packages at very low cost. Visit our office for more details. Consult with our professional team regarding your profile and get the best advise for your future. Contact us for more details. Send us your profile details and have a free eligibility assessment of Europe, Canada and other countries. Contact us for more details. Our professional team help in processing your visa applications. Complete file preparation and documents assistance provided. Contact us for more details. Complete services pre landing will be provided. Contact us for more details. 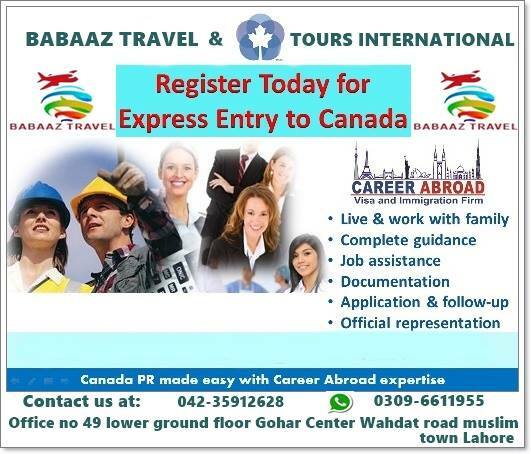 Our international team will help you after landing in International Zone. Contact us for more details. 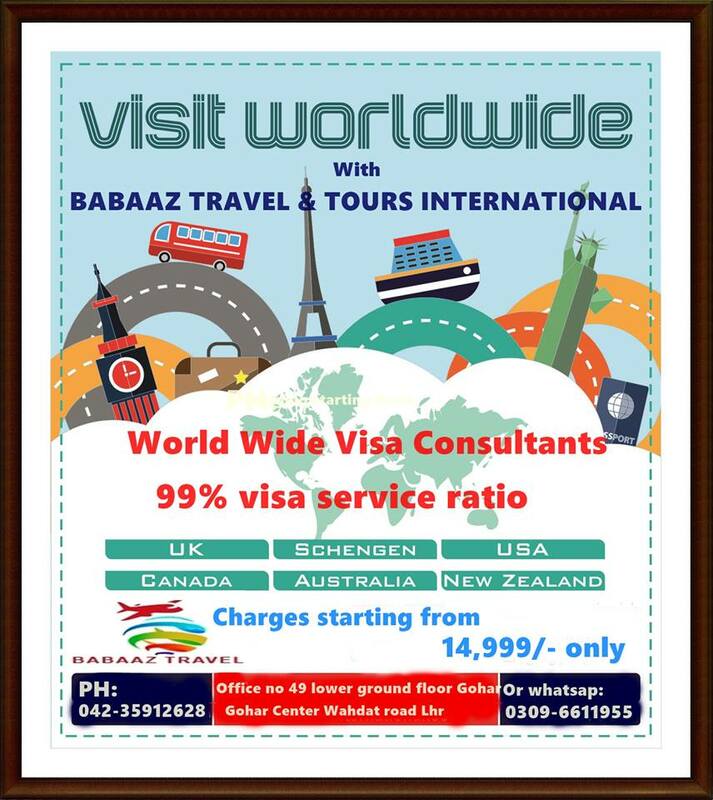 Apply your visas through professional services of Babaaz Travels and Tours International. Enjoy seamless services at your doorsteps. Book tickets and hotels as you want. The best Umrah and Hajj services provider in Pakistan. Contact us for different packages. Book your dream holiday packages at Babaaz Travels and Tours International. Muslim town, Wahdat road Lahore. Copyright 2019 Babaaz Group - All Rights Reserved.